What a great start to the weekend! 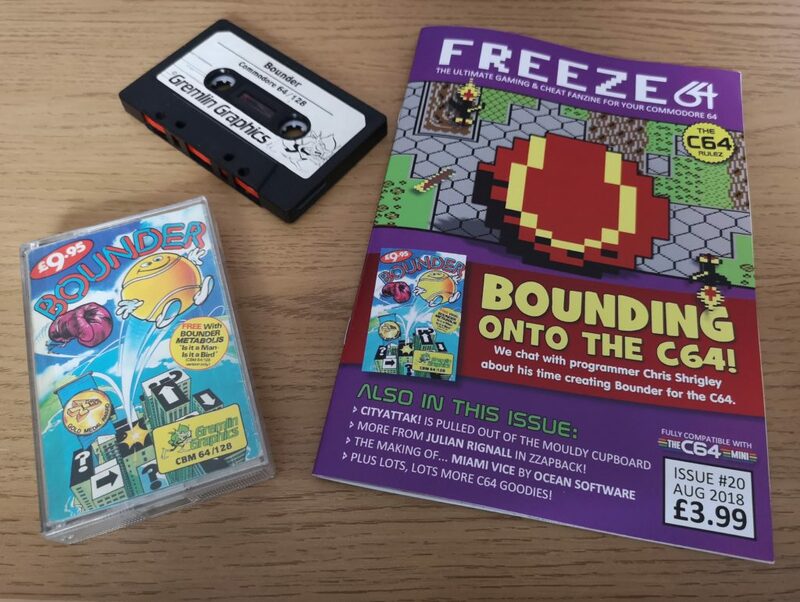 The August issue of Freeze64 has literally just dropped onto my doormat this morning. 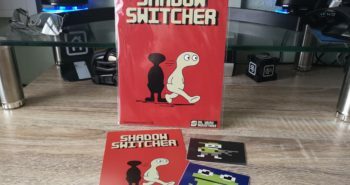 Pictured here with my copy of the cover featured Gremlin Graphics game – Bounder. 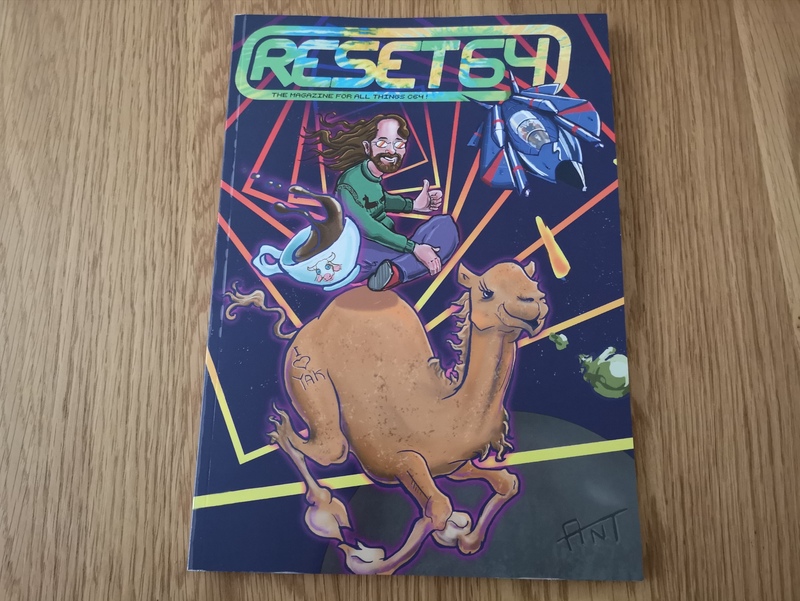 It’s another terrific issue with reviews of two new C64 games: Exploding Fish and The Legend of Atlantis. 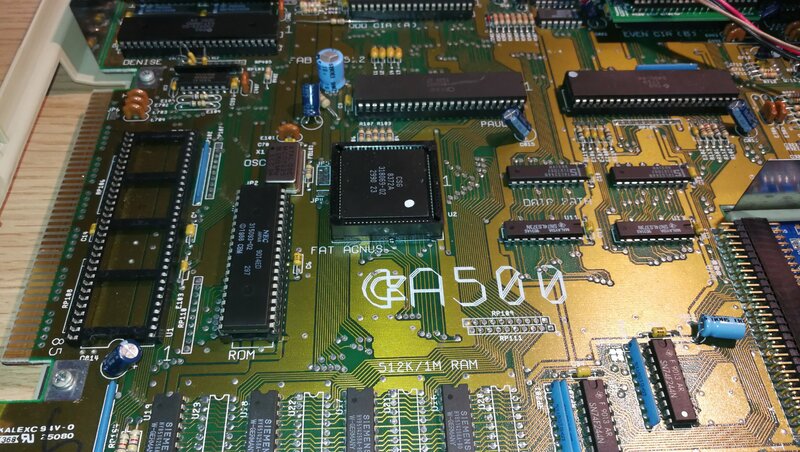 Julian Rignall returns once again with a great Zzapback article covering classics such as Elite and Airwolf. A look into the making of Miami Vice, and loads more besides. 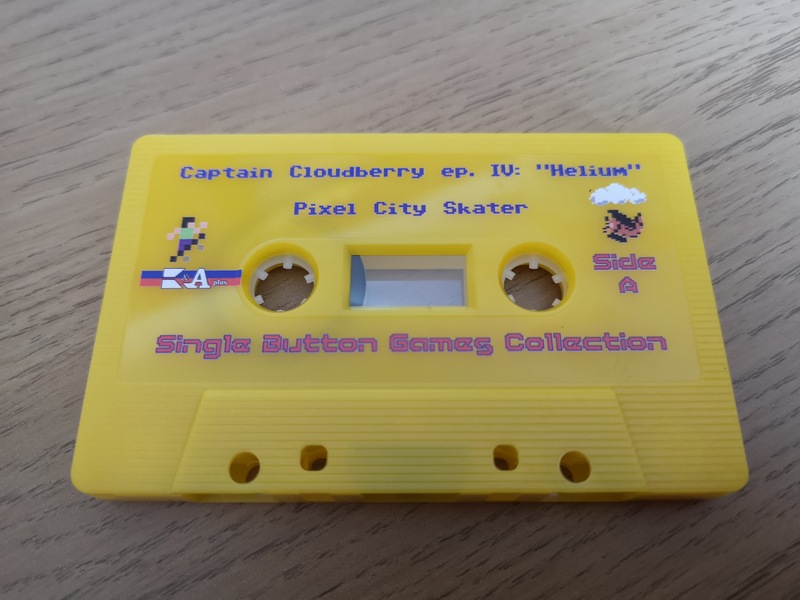 We’ll worth £3.99 of anyone’s money. If you want to get your very own copy of the magazine, or just find out more, head on over to their website. 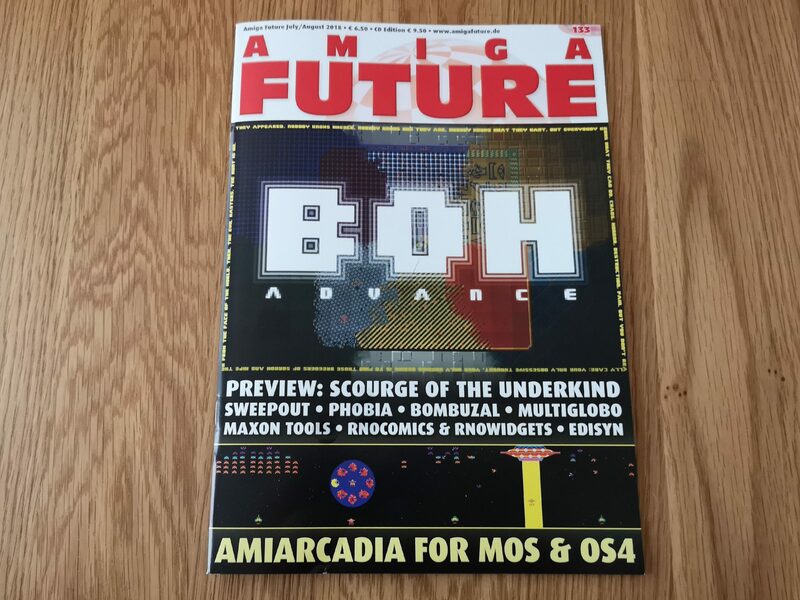 Previous postAmiga Future Issue 133 is out! 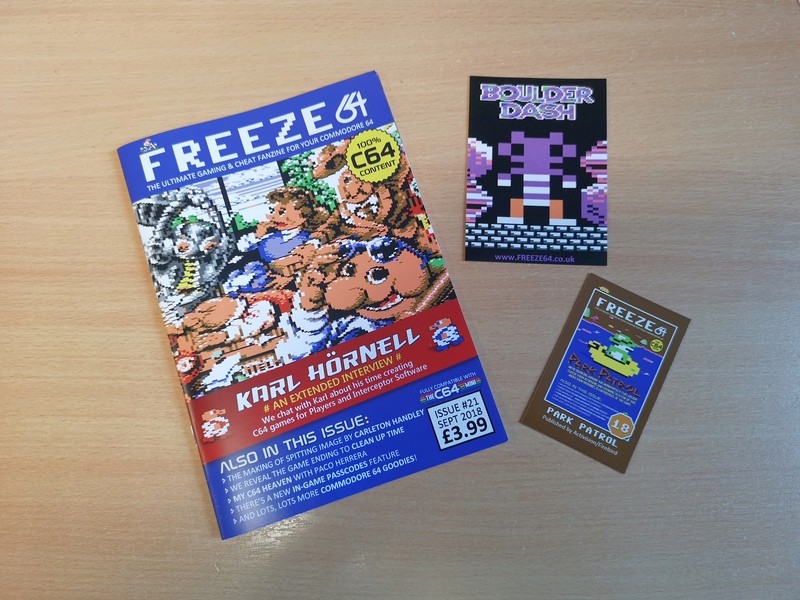 Freeze64 September Issue out now!